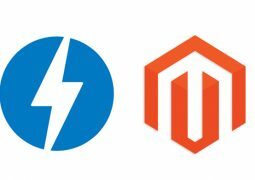 Magento is a great eCommerce CMS. If you want to add tools to make it more user-friendly, here is a list of 15+ Best Free Magento Extension for your E-Commerce store. I hope you like the awesome collection. Enjoy! These are Best Magento Extensions for 2019. 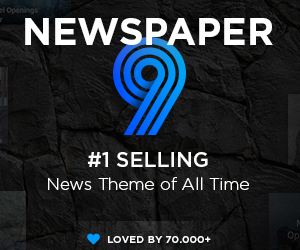 Suit online shops with features like checkout page, discount codes, newsletter, stats. 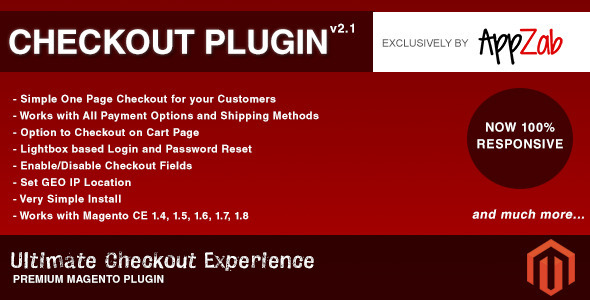 If you are looking a Free or premium Magento extensions, in this article important for you. What you see is what you REALLY get! DragDropr lets you create, edit and design the content for your website, webshop, or any other web content by simply dragging and dropping. It does not matter which CMS you use – DragDropr fits them all. 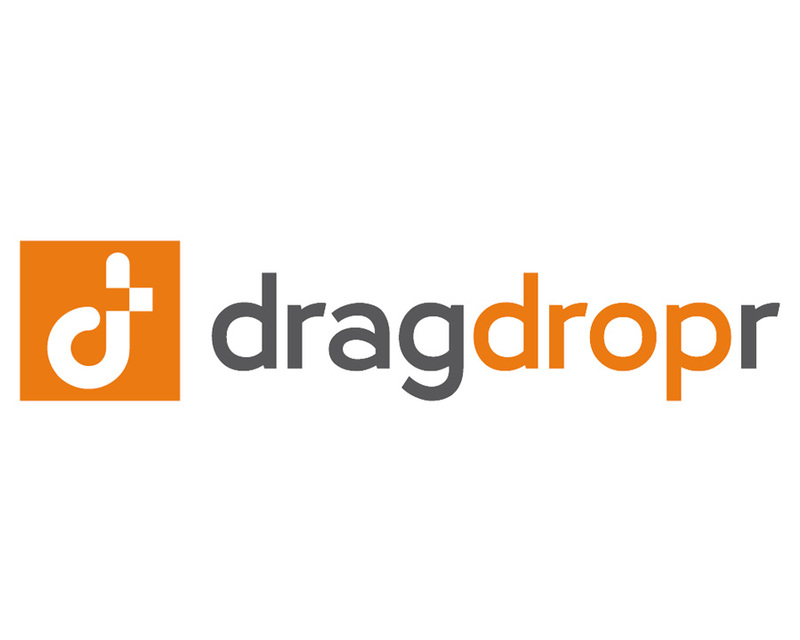 DragDropr is built to work on top of the native Magento Editor on ANY page in your webshop! With its browser extension, you can just click a button and start editing or building a new page, or any other content. 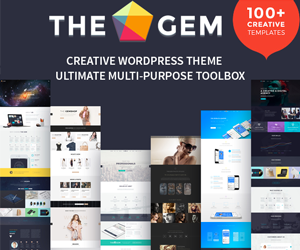 It’s the only tool you need to ensure your webshop REALLY looks like you want it to look. Unlike most editors, DragDropr guarantees to show the results you actually see on your screen. The way you create and see the content on your screen will be the finalized look of your page. What you see is what you REALLY get. Guaranteed! 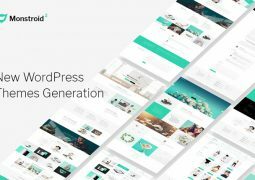 DragDropr has a free and paid version, It’s available to integrate with any major CMS out there. 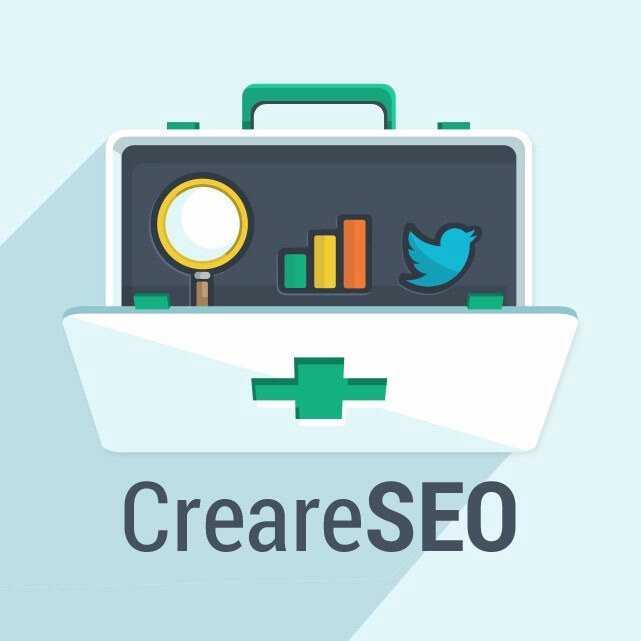 CreareSEO provides extra features and settings to help enhance Magento’s SEO performance. 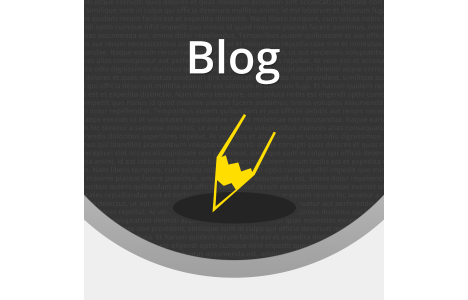 By installing this extension you will enable a list of new tools and settings that can help you combat issues such as duplicate content and unwanted 404 pages. We’ve also combined a few of our other extensions such as HTML sitemap, and optimized category headings. 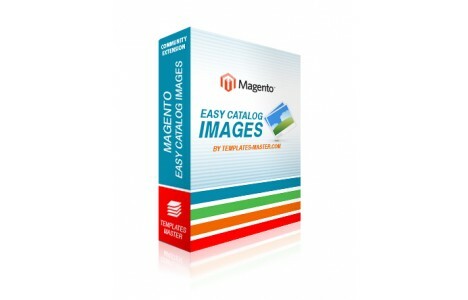 Magento Cloud Zoom Magento Extension extension developed by MageComp helps to zoom out the product images by hovering over the mouse on the image to show a distinctive look at the product. 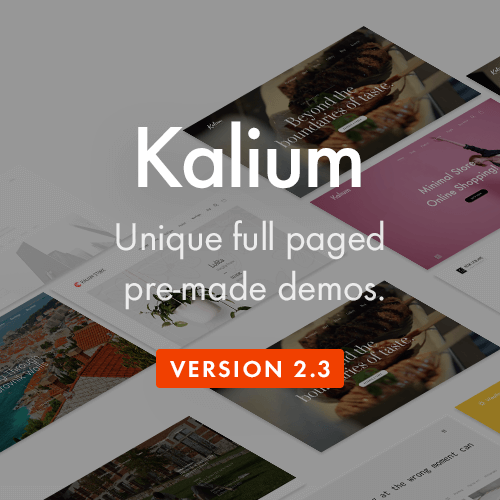 This enables customers to hover over product images and bring up a zoom view, instead of using controls. You can now use all awesome features of the cloud zoom extension on your Magento store, it will work with all product images and associated gallery images. This extension integrates the Magento Cloud Zoom zooming effect with Magento. The effect has configurable settings. The customized script will avoid the repetition effect when the image is smaller than the zoom frame. 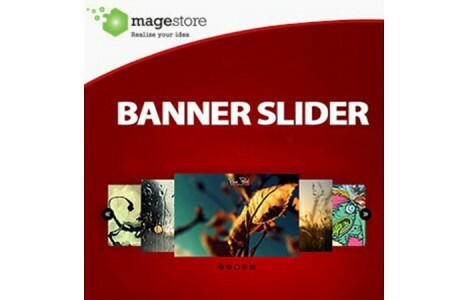 Free Magento Banner Slider extension is a powerful marketing tool, allows creating and displaying unlimited sliders on your site. By creating a series of banners (sliders), displaying it on the homepage or any of the other 36 available positions, you will no longer worry about on-site promotion. Even more, with real-time reports for each banner, you can analyze then make your adjustment effectively. The best is that it’s totally FREE! Enables store customer to apply multiple values of the same filter criteria. Default Magento behavior allows you to select one option from each attribute group when filtering search or navigation results. This extensions allows you select multiple options at one time. 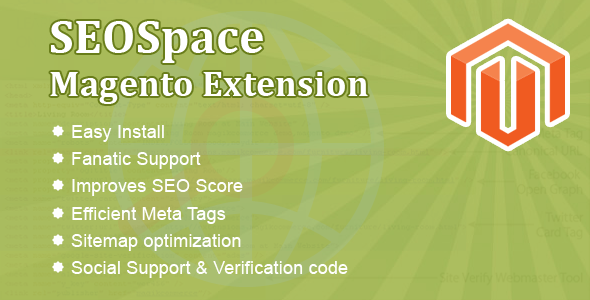 Magento SEOSpace is one of the most complete Magento SEO extension that exists today for Magento store owners. It consists various SEO functionalities that helps you optimize your pages content, images titles, meta descriptions, canonical URLs and much more. Do you hate adding related items to each product? This extension will automatically generate related products, up-sells, and cross-sells for your entire product catalog with one click. 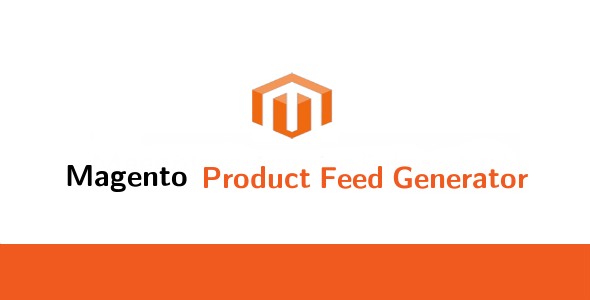 Related Products Manager is a Magento extension that uses existing shopper data to automatically generate related items, up-sells, and cross-sells for your entire catalog. CSV file contain all basic attributes info of products and admin can manage relative attributes into CSV file. Quick Contact allow customers send the feadback to your site in easiest and fastest way. 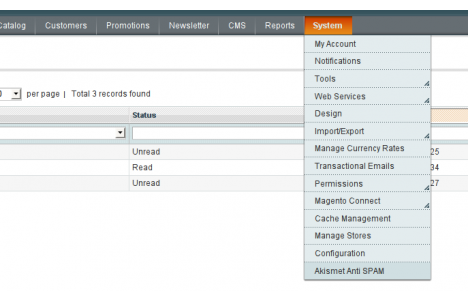 It also enables admin to manage contact fields and emails well. It is easy to install, upgrade and customize with useful functionalities. 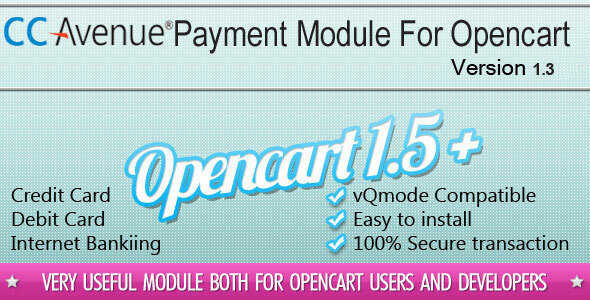 With this free Magento module, your site will get closer to your customers and best meet their needs. 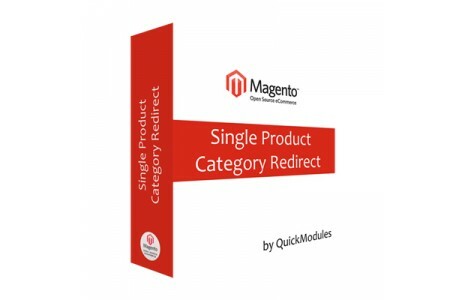 The Catalog Search Refinement FREE Magento Extension by Activo is a very simple extension that makes default Magento search results more meaningful and relevant. It allows your users to refine their search when they use multiple search terms. This extension modifies your default search behavior to show only pages that contain ALL search keywords. The Catalog Search Refinement FREE Magento Extension modifies your default search behavior to show only pages that contain ALL search keywords. In an online store, the Checkout process is very important and sensitive part of the website. Checkout process with many complicated steps and form elements leads to losing customers and increases the rate of cart abandonment. Keeping checkout form simple and user-friendly is the best way to make your website easy to use for your customers. The SmartCheckout extension provides fully customizable Responsive Checkout Page with ‘Zero Reload’ Ajax powered updates. It is 100% responsive and works with almost any Magento theme that you are using on your store. It makes ordering very easy and seamless for your customers. This extension supports All the Payment and Shipping options and allows you to make several customizations without writing any code. Surprisingly, there is no core modification to get this great thing working! You have better things to do with your life than deal with the underbelly of the internet. Automattic Kismet (Akismet for short) is a collaborative effort to make comment and trackback spam a non-issue and restore innocence to blogging, so you never have to worry about spam again. With this extension, you will be able to hunt down SPAM and prevent from receiving unwanted mail from your “Contact Us” form and unwanted reviews for your Product Reviews. You can convert a filtered SPAM product review to a real-life product review if the SPAM is a FALSE-POSITIVE (HAM). When you shop online and place an order, the difficulty that you may usually come across is going through the checkout process. Checking out process is generally the foremost difficult part of placing an order online, and plenty of users might end up dropping their order. Already i’m looking for the free extensions. 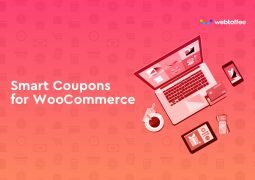 By this info, i got the useful extensions for my ecommerce store. Thanks. 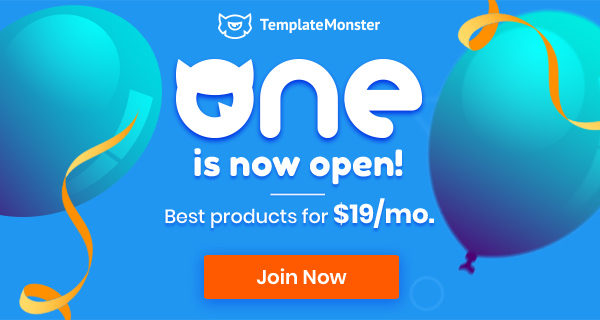 I have one more extension to add to your list – Reviews sidebar (http://amasty.com/reviews-sidebar.html), it adds recent reviews to the pages of my store and as I can judge from testing, it helps to higher the customers’ loyalty.